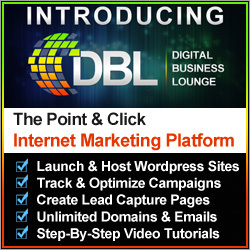 ← Become an Internet Marketing Expert today! Internet Marketing Made Simple Report – The latest learning about the building of an internet business report from Mark Ford is now available. 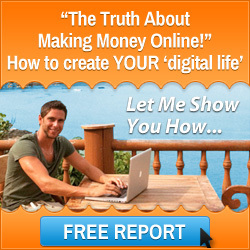 I wish you every success with your internet marketing for your home business. Thought for the day: the best website in the world does not build a home business on it’s own. 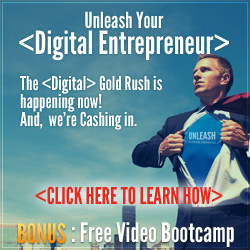 Invest in your internet marketing training to support your content marketing. 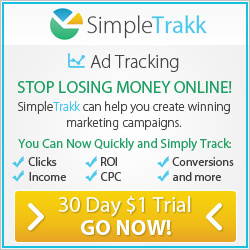 This entry was posted in Internet Marketing and tagged internet marketing made simple. Bookmark the permalink.